Hello Arizona – land of great canyons and deserts! Until recently, this is exactly how I pictured the 14th most popular state of the USA. Moreover, I could hardly name any places that make you want to visit Arizona. Images of barren landscapes with little or no vegetation, endless desert roads with sporadic little towns to stop by, occasional mountains and hills were rising to the top of my head every time I heard or read the name of this state. Surely, not very flattering illustrations unless you plan to shoot a Western film. I would probably live with these preconceived beliefs about Arizona God knows for how long. 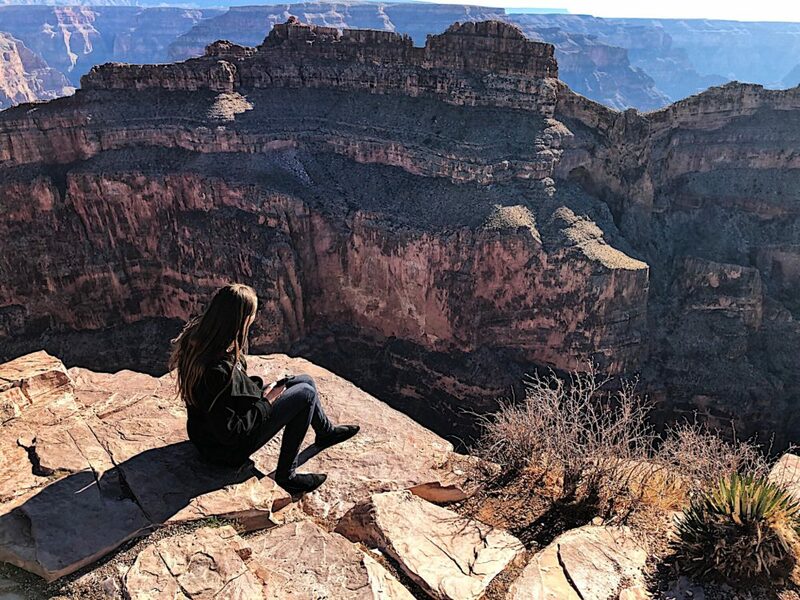 But our almost spontaneous trip to the home of the famous Grand Canyon a few weeks ago completely changed them. From the moment we crossed the border of Arizona, the state did not stop to amaze. I could not help but gaze in awe at its uniquely shaped landscape structures and absorb every moment of our journey. If you are like me and feel a little bit skeptical about this state, grant me a pleasure to dispel your old views and present you 6 places that make you want to visit Arizona. Before we delve in though, I’d like to share one valuable advice. Arizona is a state that is better to explore when road trip. You can drive your own car or use RV Rental Arizona for a convenient “home on wheels” experience. Grand Canyon is one of those places that make you want to visit Arizona over and over again. One of the seven natural wonders of the world might be just one single reason to visit Arizona. Carved out by the Colorado River, the Grand Canyon spreads over 277 miles in length and 18 miles in width and is over a mile deep. The most important attraction of the region takes on the responsibility of representing the whole state. No surprisingly, “Welcome to Arizona, The Grand Canyon State” signs will greet you upon entry, be it from California, Nevada, Utah, New Mexico, Colorado or Mexico. One of the most popular places that make you want to visit Arizona, Antelope Canyon is a scenic slot canyon consisting of two stunning sections, “Upper Antelope Canyon” and “Antelope Canyon”. Both of these sights present unique photo opportunities and can be easily accessed by private tours. Just short 4 miles southwest of Page an incredible natural wonder appears before the eyes of the nature lovers visiting Arizona. A horseshoe-shaped meander of the Colorado River called Horseshoe Bend is another picture-perfect destination of the state. With no entrance fees, the place is open to everyone and is very easy to reach. A leisurely 10-minutes walk from the parking lot or a less than a mile hike from U.S. Route 89 will take you straight to yet another place that make you want to visit Arizona. Skywalk is a true masterpiece of modern world and one of the most popular places to visit in Arizona. 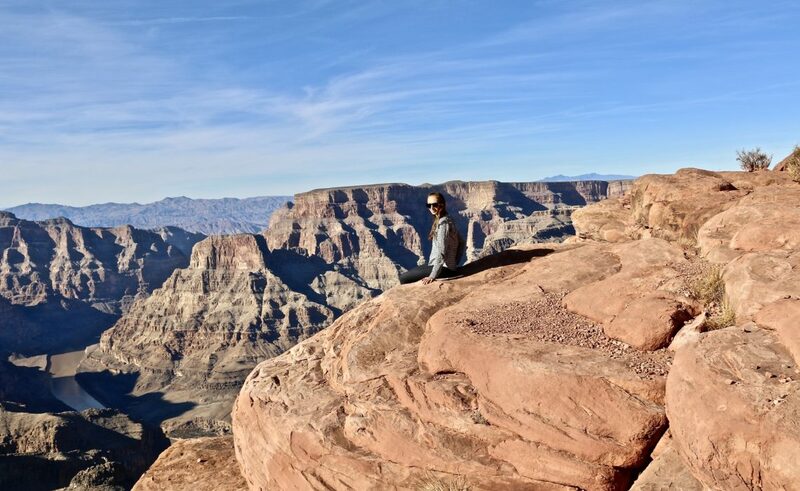 Looking for a way to enhance your Grand Canyon experience? Without any hesitation, Skywalk is the answer to your query. 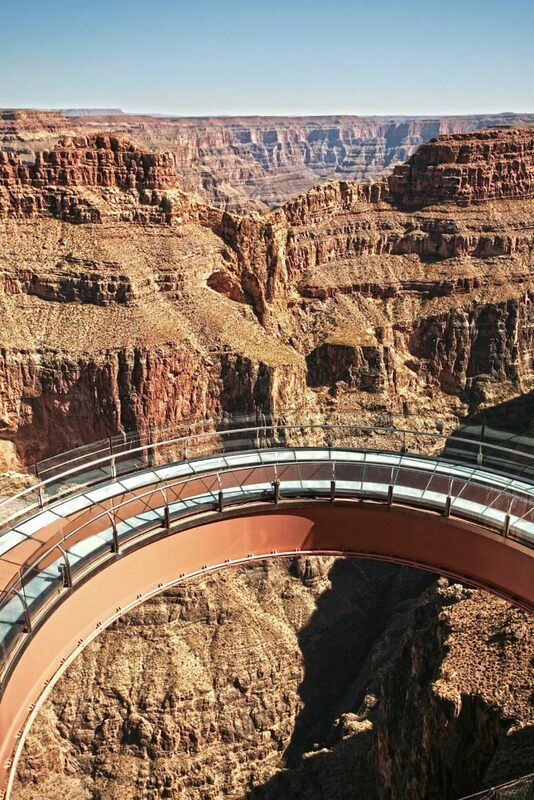 A horseshoe-shaped glass bridge hanging 4,000 feet above the floor of the great canyon excites and overwhelms at the same time, which is pretty understandable. Seeing a deep chasm under your feet can intimidate even a crew of swashbucklers. The second largest man-made reservoir in the United States, Lake Powell in one of the most popular locations to let go of pressures of busy workdays and indulge in the pleasure of never-ending vacation activities. From diving to fishing and hiking, Lake Powell knows how to entertain you to the fullest. You can read more about Lake Powell vacation here. 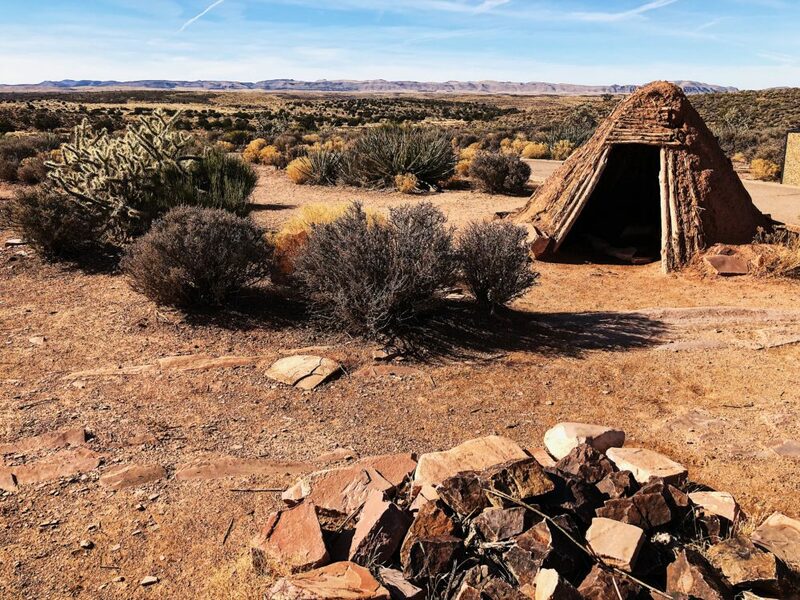 One of the most unusual destinations in the state is Hualapai Mountain Park. 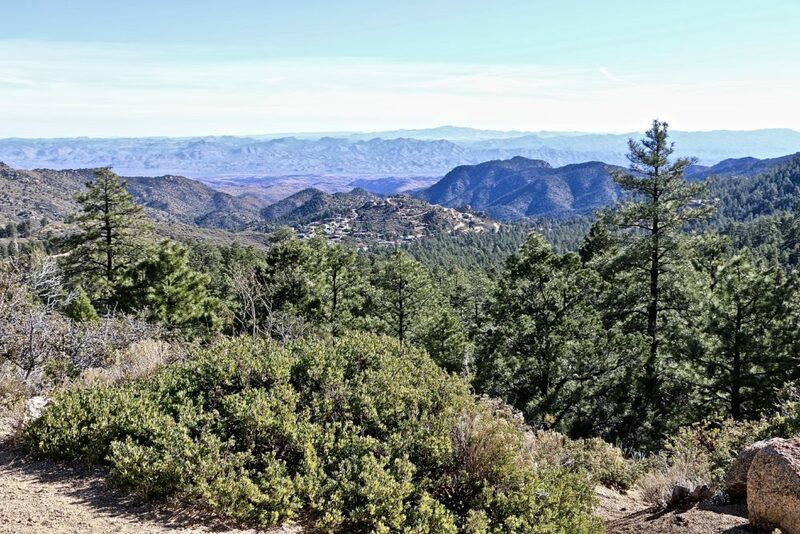 Hualapai Mountain Park is one of the most protected natural treasures in northwestern Arizona. Better known as a sky island, the Hualapai Mountains are an isolated mountain range surrounded by the vast desert. The unique landscape of the area not only makes the place look like a green garden in the middle of the desert, but also shapes its diverse flora and fauna. Not having too many expectations from Arizona in the first place, I was pleasantly surprised to find how beautiful and unique it is. Its deep canyons, astounding landscapes and historical sights left a strong imprint on my mind. Showing you these must-see places, I hope I was able to inspire you to visit Arizona and explore it on your own terms.